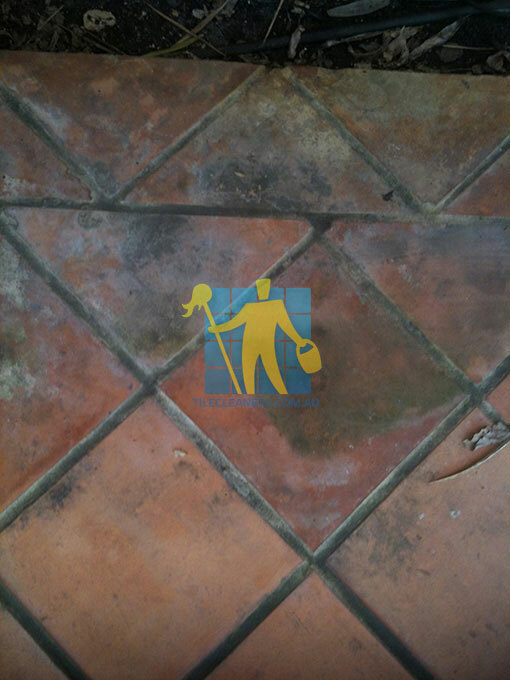 We provide specialised restoration solutions for terracotta tiles. 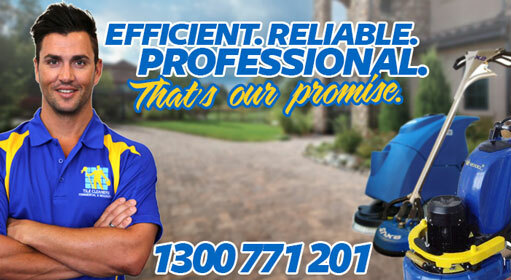 To schedule your appointment or to obtain a free estimate, please Call 02 9386 5522 or use our online enquiry form. 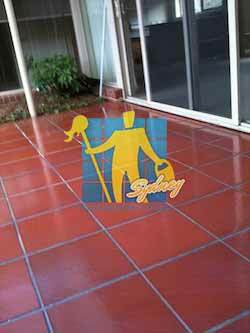 Terracotta tiles are an extremely durable and resilient tile. They are designed to with stand the harshest elements. 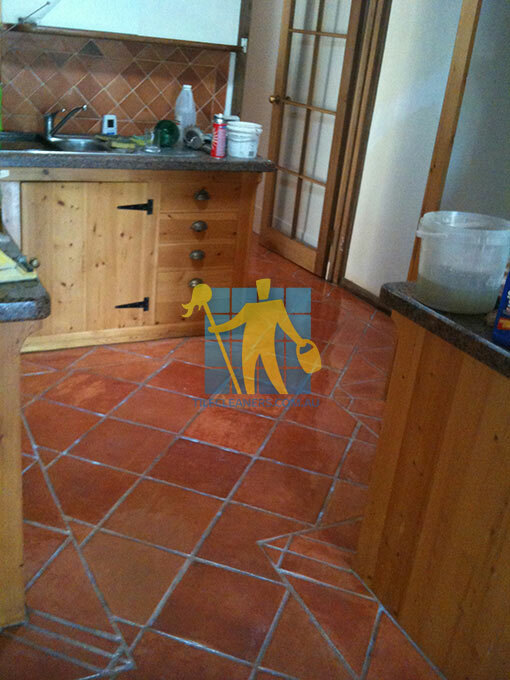 If treated properly terracotta will provide for a beautiful floor which will be hard wearing, warm, stain resistant and extremely easy to maintain. 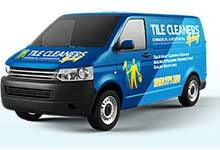 Effloresence problems usually occur when salts are in contact with the tile from an outside source. 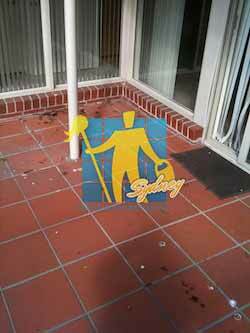 This is most evident in porous tiles where the effloresence can seap through. 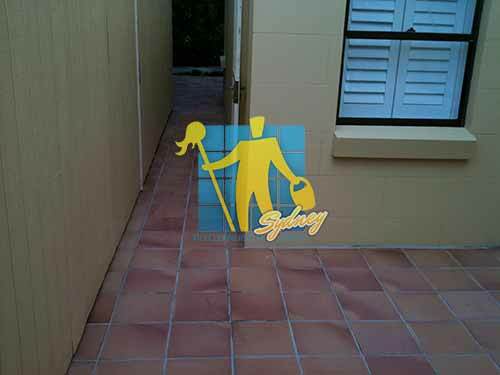 For example we have come across a number of jobs where the contractor has used a sand and cement mix with terracotta tiles and over a short period of time the salts that are evident in the sand and cement crystalize into the tile and a whiteish bloom develops on the surface of the tile often cracking the sealer. If a cement based adhesive was used this problem would never have occured. 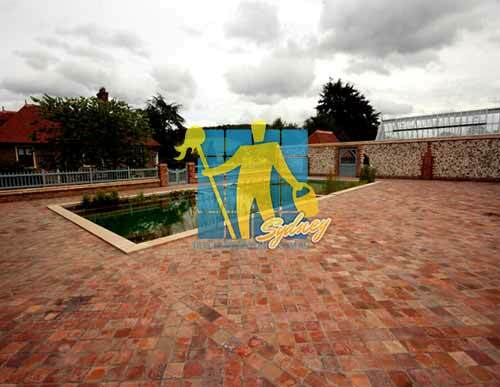 We offer a complete terracotta cleaning and sealing for both Commercial and Domestic Premises. In most cases we will be able to chemically remove your existing floor finish and treat any staining and marks that will have occurred due to the ineffectiveness of your floor seal. 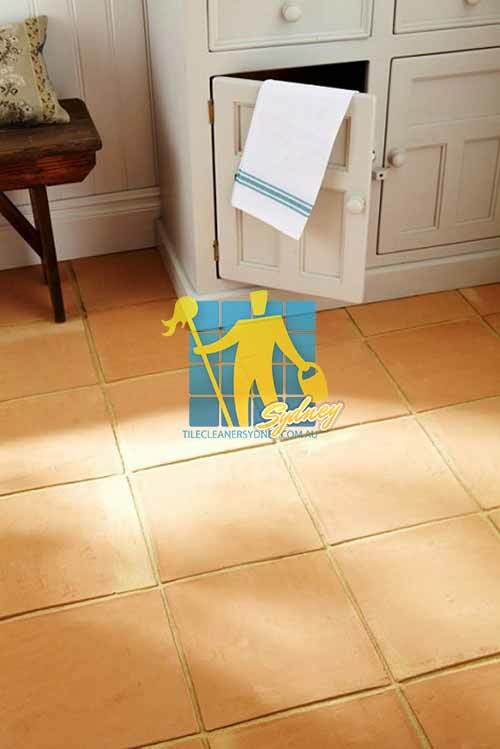 When we are satisfied that we have achieved the best results possible- preferably by returning the terracotta tiles to its natural state, then we allow a sufficient drying time before applying between 2-4 coats of our specialist terracotta tile sealer. 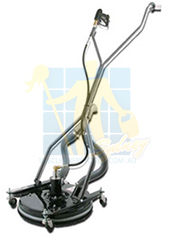 You can count on our expertise, professionalism and experience to give you 100% satisfaction. 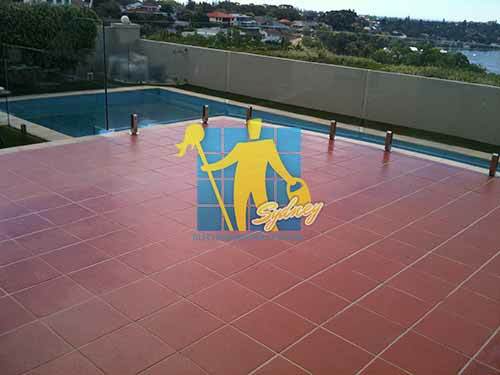 Terracotta tile has to be installed in a more careful manner due to its tendency to stain easily. 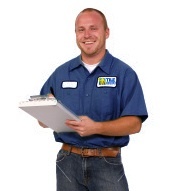 We have seen permanent stains from an installers shoe and a plain water drop. 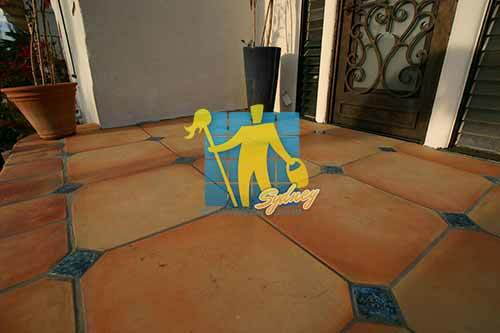 Prevent grout smears, surface scratching and keep grout residue out of surface texture by coating it before grouting. Use a water soluble coating that comes off easily while grout is being cleaned up with water and a sponge. Do not soak the tile before setting. Some of these tile will stain so easily that a water drop will leave a permanent mark. If this is the case with your tile, the above recommendation does not apply because even the product might stain a sensitive tile. Therefore, the only choice is to pre-seal the tile instead. However, be sure to see the section on pre-sealing so you can determine how to pre-seal well enough to offset its risks. 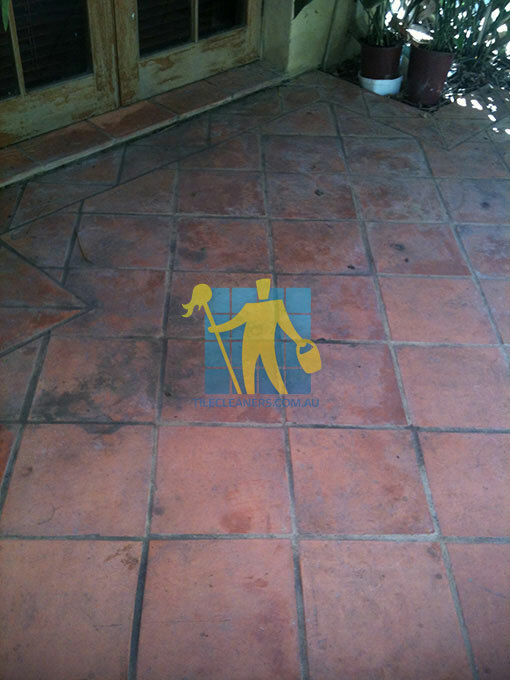 Efflorescence (subsurface originating white powdery stains) is common with Terracotta Tile. This can occur even before installation. However, this is easily cleaned. 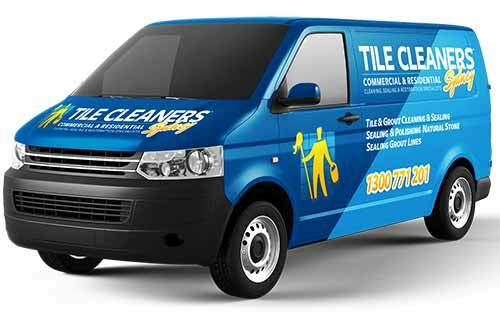 Because of the stain risk, if efflorescence occurs, it can be treated with Efflorescence Treatment, but the treatment will darken the tile and must be done very evenly over the entire floor. Grout colors can "fade". Actually the iron oxide pigments used in concrete products do not fade. Nor do the colored clays in clay products. The appearance of fading is actually from light efflorescence and can be stopped by sealing with the appropriate sealer.